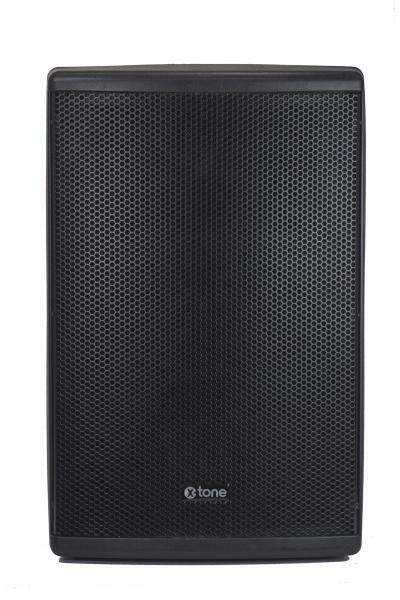 the XTS-12 X-tone is an amplified speaker with a power of 600 Watts. 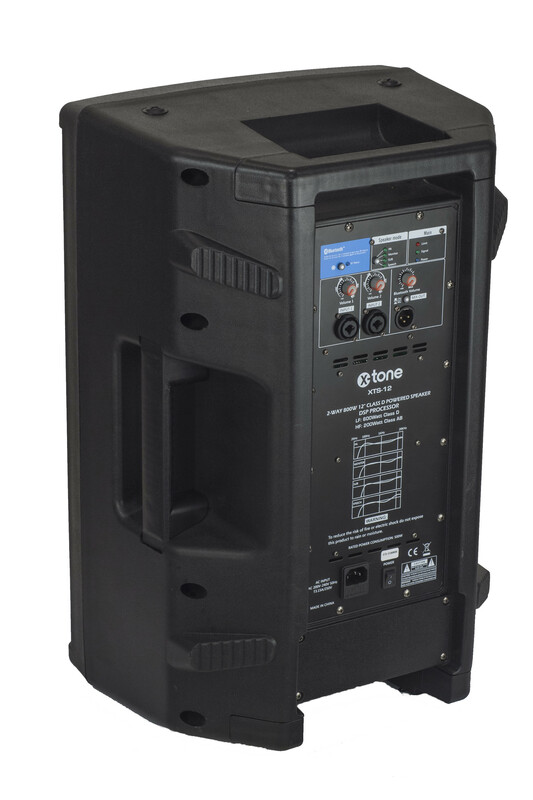 The new X-tone series with its new design makes it ideal for a wide variety of different applications. Whether to connect a microphone, use it in return or for the Djs. In addition, it integrates a Bluetooth connection which allows to connect a Smartphone, or other, very quickly. 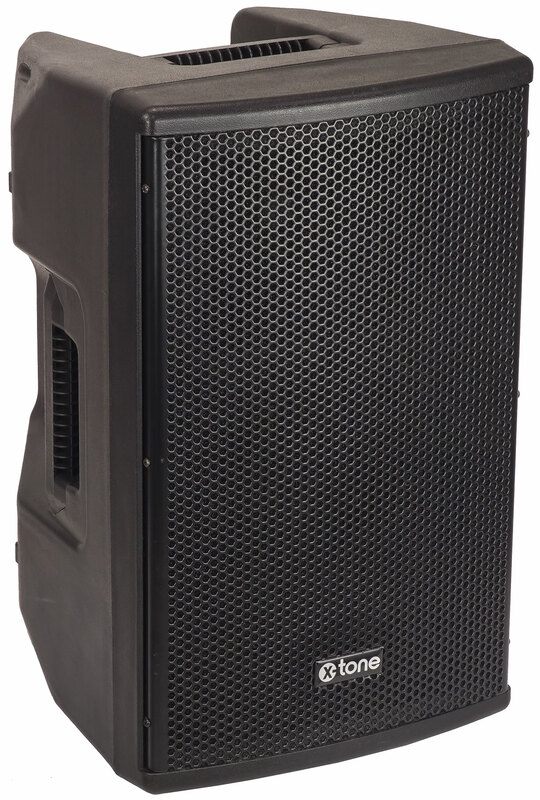 Its DSp system allows you to select different settings depending on the situation. - Pa: default settings to be directed to the audience. 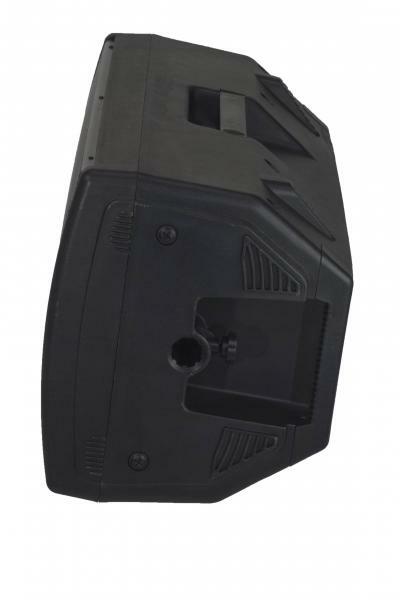 - Monitor: cut at 70Hz in the low frequencies. - Sub: To use it with a Sub. - Speech: For use with a microphone. - 1 Output in Xlr to put other speakers in series.